Hotstar on Sunday set a global live-streaming record when the Indian Premier League (IPL) 2018 Final was said to have been watched by 10.7 million concurrent viewers. The company is believed to have broken its own record of 8.6 million set just a few days earlier during the first qualifier between the Chennai Super Kings and the Sunrisers Hyderabad on May 22. The company had earlier set a record of 5.5 million concurrent viewers during the league stages of the tournament. It is worth noting here that the final numbers are yet to be corroborated by Akamai, but Star India, the owner of Hotstar, claims that it is definitely between 10.3 – 10.7 million. According to a Star India source quoted by Indian Television, “The numbers are insane, no other platform can handle the scale which we have achieved. We are going to check and recheck with Akamai regarding the numbers”. 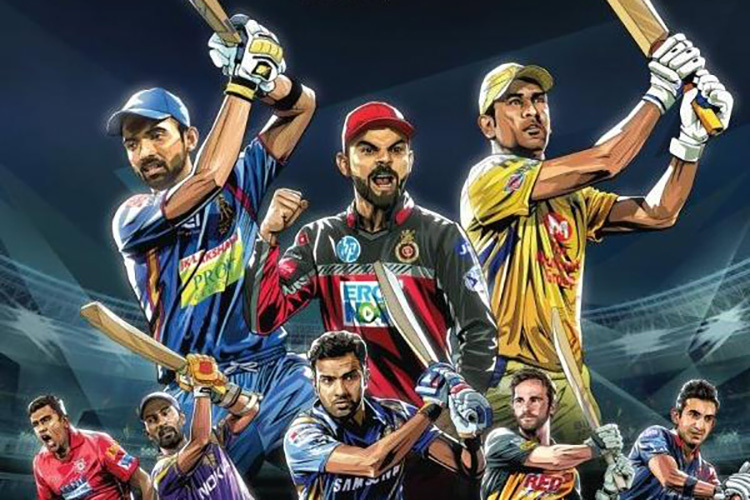 The IPL 2018 season was the fifth time that Hotstar has streamed the annual tournament live. If reports are to be believed, this was, by far, the most profitable season for the platform so far, with advertising revenues believed to be in the region of Rs 350 crore. Additionally, the platform is said to have notched up subscription revenues of around 100 crore, which makes the IPL 2018 season one of the most profitable venture for the platform so far. The fact that it broadcast the final on VR was also a feather in the cap for Hotstar. Even before the start of IPL 2018, Hotstar was already the largest streaming platform in the country ahead of the likes of Netflix and Amazon Prime Videos.